If running and swimming with Apple Watch don’t rock your boat, you should give rowing a try. It combines all the benefits of cardio and strength training, and you get to do it in a boat. OK, well you’re probably more likely to use a rowing machine at your local gym, but it’s still pretty cool. 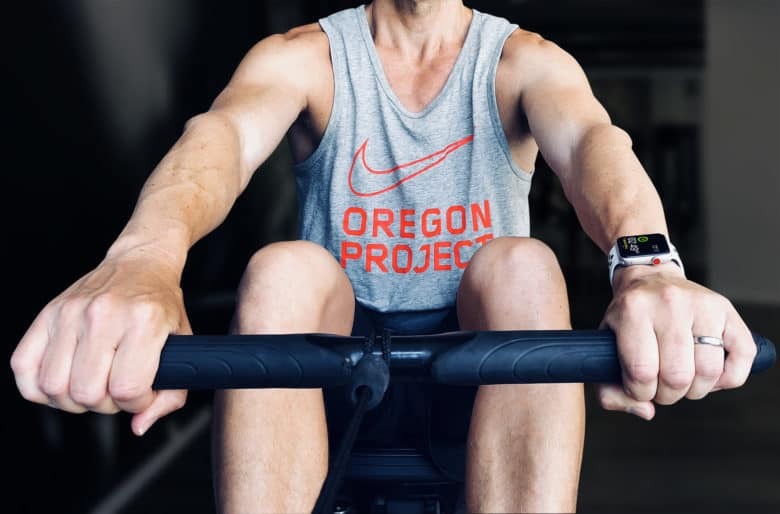 The stats that Apple Watch’s built-in Workout app provides for rowers are very limited, so you might want to consider third-party alternatives. Plus, it takes some practice to develop a good rowing technique. But it’s totally worth the effort. Not only will rowing help build a ripped physique. Without this essential skill, you might one day find yourself up the proverbial creek without a paddle.